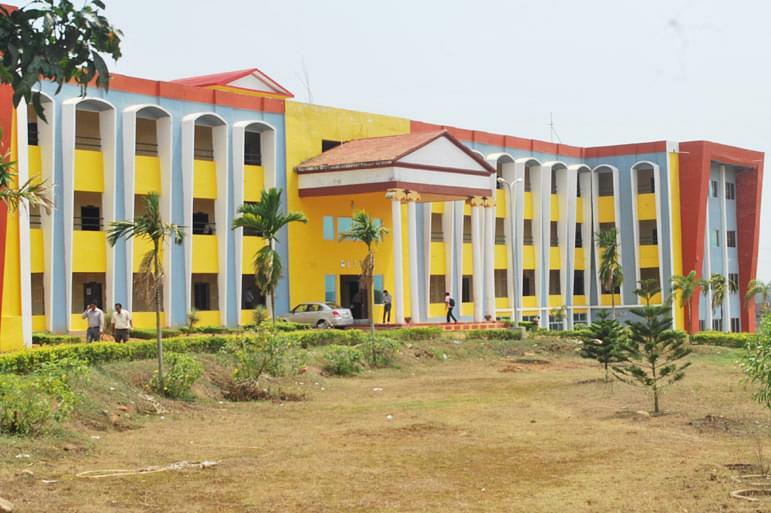 Einstein Academy of Technology & Management, Bhubaneshwar was established in the year 2009 under the aegis of Udayanath Educational and Charitable Trust. 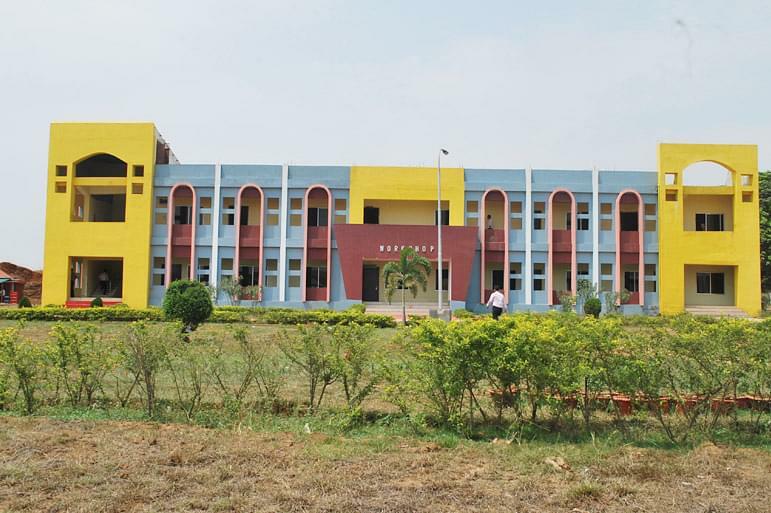 College is among leading emerging engineering college and developed itself as a modern day gurukul. College was started to impart unequivalent quality education to its students. 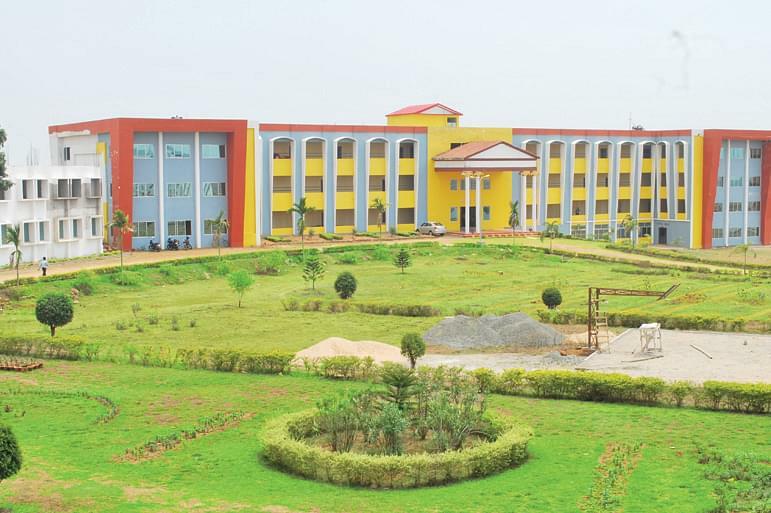 Campus is spread over 25 acres of land. Library: College library has housed 15000 no. of text and reference books. Library has subscribed to 50 national and international journals and 30 periodicals and all type of newspaper. Hostels: College has separate boys and girls hostels with all basic amenities. Hostel is provided with telephone, TV and aquagaurd and medical facilities. Aahana- It is freshers party organized b college to welcome new students in the college.